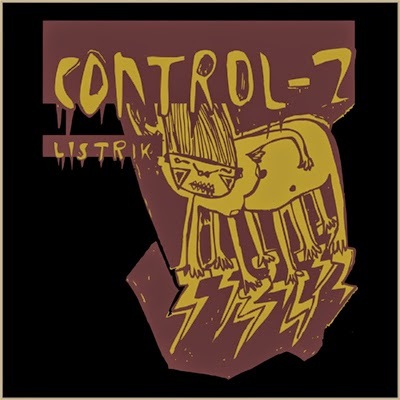 LISTRIK: is CONTROL-Z’s debut album, after previously released EP and single for compilation. The tracks on this album were done in the year of 2009-2010. It contains 13 tracks recorded in room and 2 live-performance tracks. A very raw debut marked by a naive title and anti-exclusivity. Physically released in 2010 under Sodoma Records, and has been distributed in Japan and Indonesia. 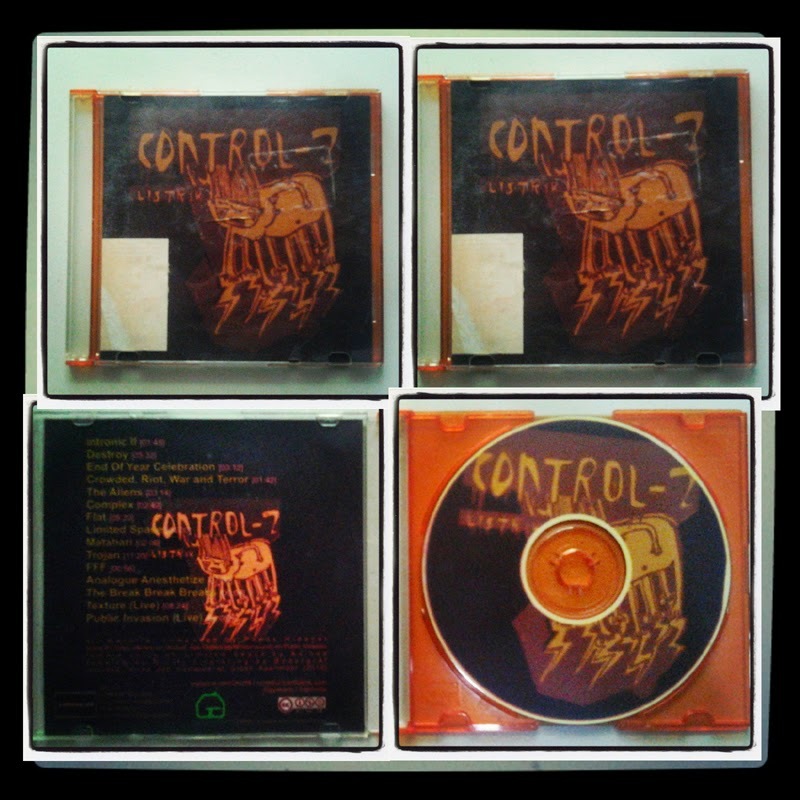 In this album, it could be found very individual musical style from a project called CONTROL-Z. The tracks sound like spontaneous, harsh, monotonous and full of improvisational composition. 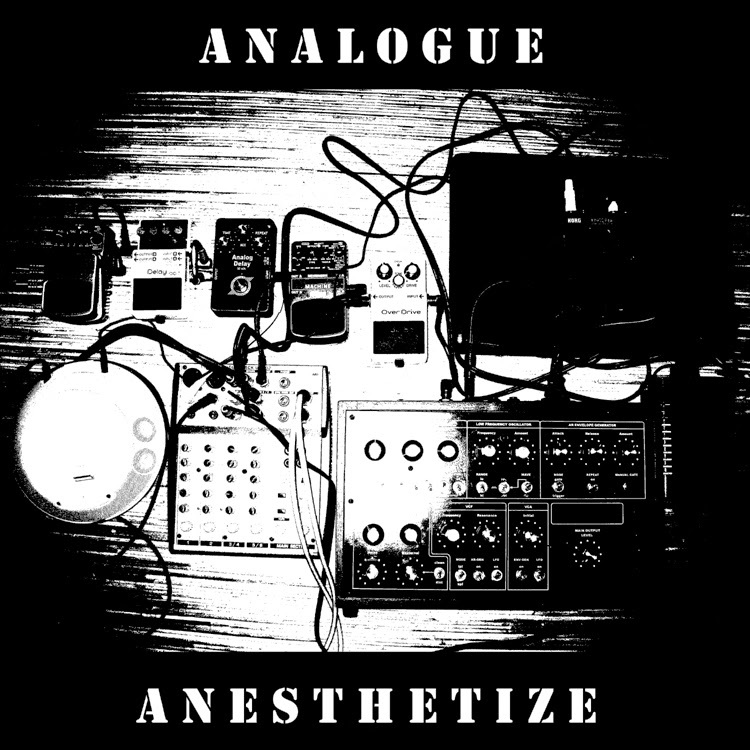 The digital elements blend perfectly with analog sounds plus with the touch of intense noisy texture and incidentally shocks make every composition in each track has distinctive tension in a harsh-recorded album. Wildly conceptualized to mend one’s hearing and try to oppose exclusivity of the previous mainstream music. This album offers new perspective and should be listened in different sense. Probably, this is what happening nowadays and next in the future.